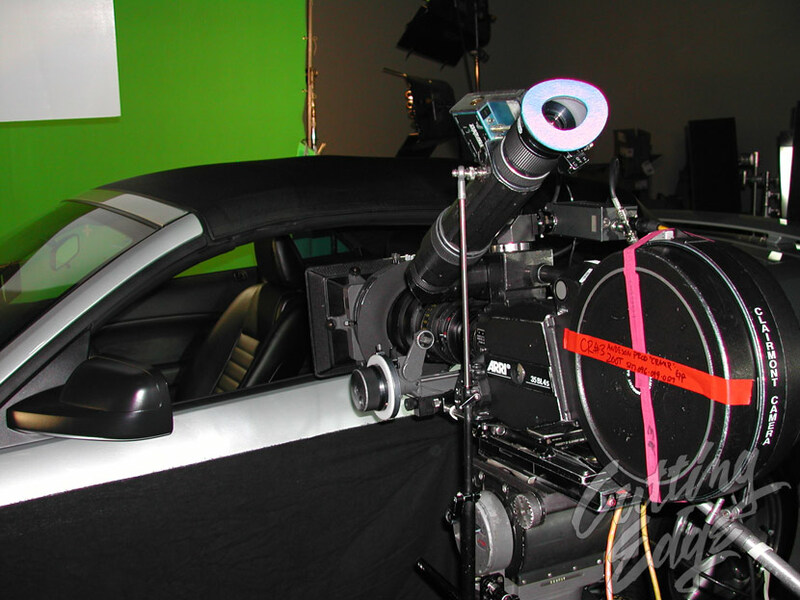 The pictures here are from a horror film shot in our facility, and include special effects make-up, as well as a green screen set-up. 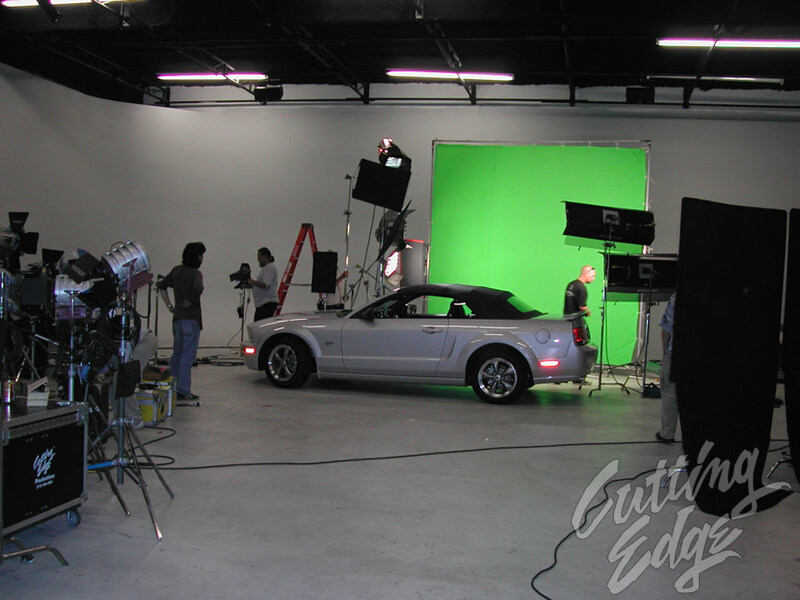 The Studio has a ground-level loading capability, and is large enough for cars to be driven directly into the stage. The studio elephant doors are 12' x 10' and can easily accommodate vehicles. 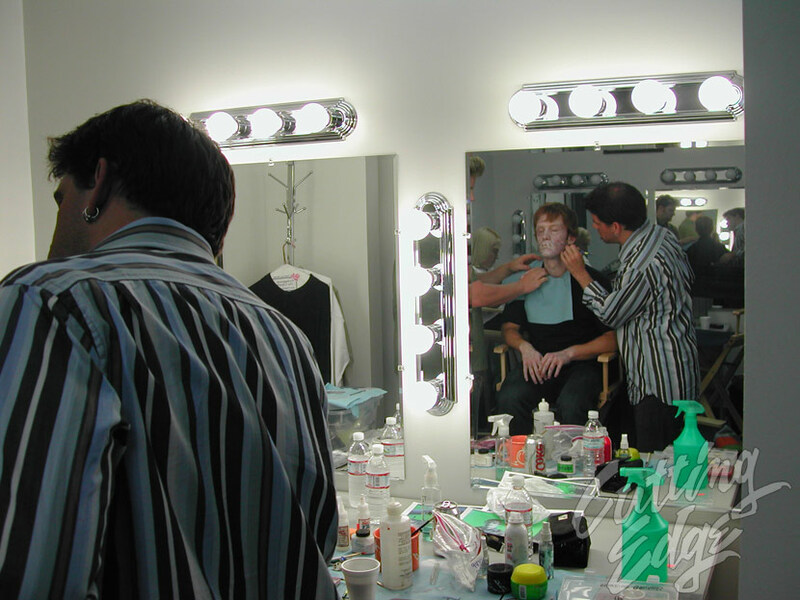 We have four hair & make-up stations, and they are included with the studio rental. For additional scenes in this film - they used our warehouse & dressed it up as motorcycle repair shop. Scenes have also been shot in our offices as well.